We are hosting our Christmas drinks on Thursday 13th December 2018 and invite all our customers to thank you all for your loyalty this year. 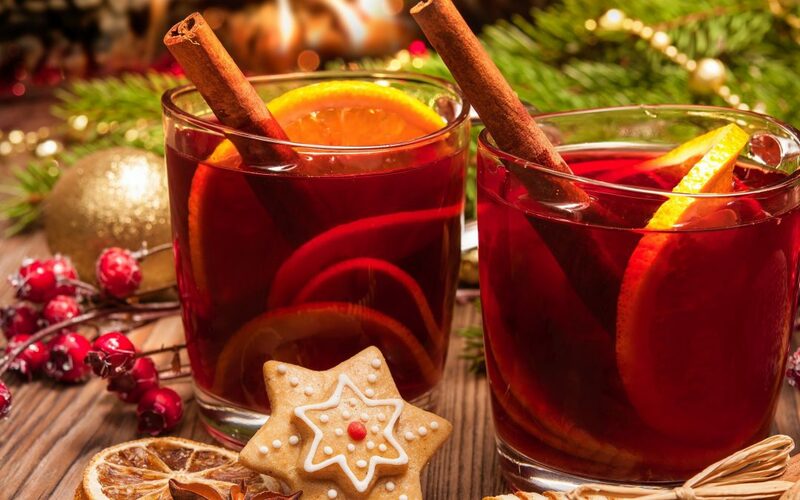 Join us from 5pm for an evening of food, drink and festive cheer. Our well stocked Gunroom will be open until 9pm.